Man, Danner is a brand that just gets it and does it right. I was super stoked to be wearing their boots today when I saw a piece of branded content like this. Their commitment to replicating the magic of a classic product and then capturing that process just inspires me. The reissue of their Mountain Light Cascade for Reese Witherspoon in her upcoming flick Wild is dead-on cool. 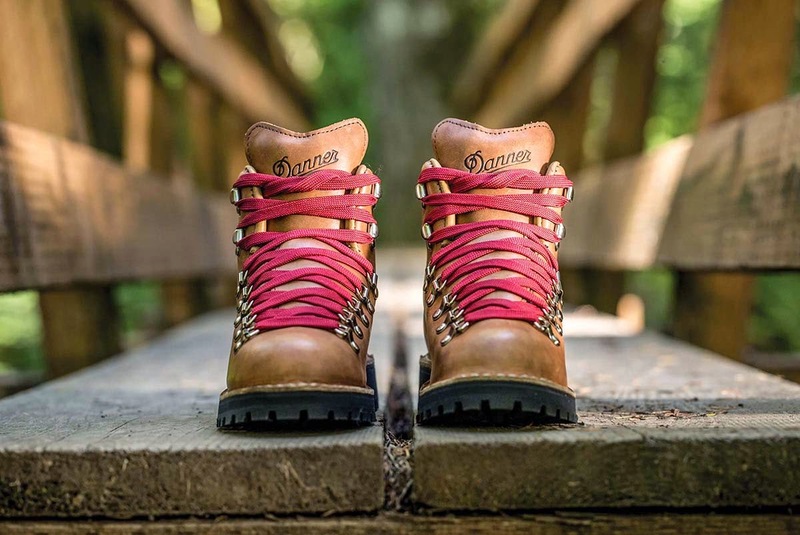 Here's to wishing other brands had just as much get-it factor as Danner does. Thanks for the heads Upto12. PS: Also watch for the #SockAndSandals appearance!